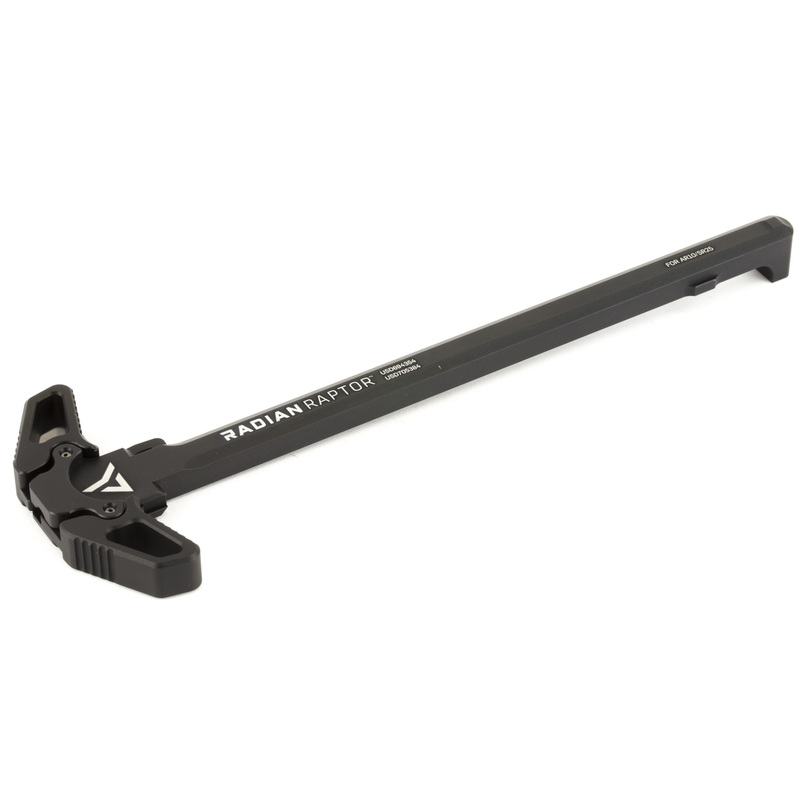 Radian Raptor Ambidextrous .308 Charging Handle. The Raptor is truly revolutionary in design and function. Allows fluid, fast weapon charges from the strong or support side, regardless of whether the operator uses rapid palm blading or finger and thumb.